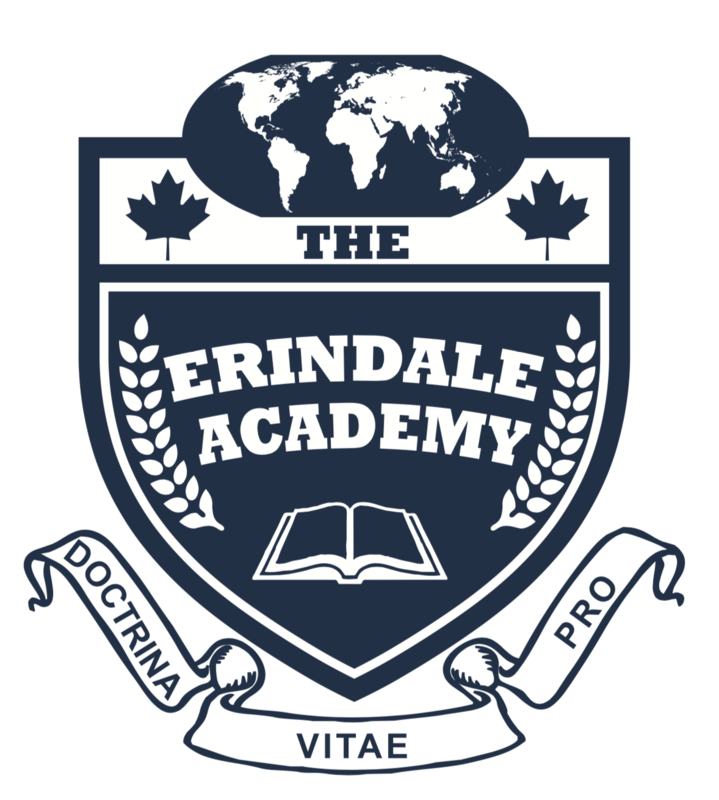 The Erindale Academy (TEA) is a world class university preparatory high school offering Grade 9 through 12 towards the Ontario Secondary School Diploma for International Students. Our philosophy is to prepare students for post-secondary education and not just to graduate from high school. Each student has an individualized study plan to help them reach their goals. We consistently rank as one of the best Math and Science schools in Canada. We have a top English as a Second Language program plus an after-school IELTS program. The Erindale Academy is located next to the University of Toronto, Mississauga campus.